Since 2009, Splash and Dash has provided fur-fluffing, dog-loving, service to thousands of dogs and their pet parents. We know you won’t trust your baby to just anyone — that’s why we’ve developed a unique set of treatments that will leave your dog feeling relaxed, refreshed, and energized every time they leave our shop. Is your dog feeling down? Are they suddenly acting out? 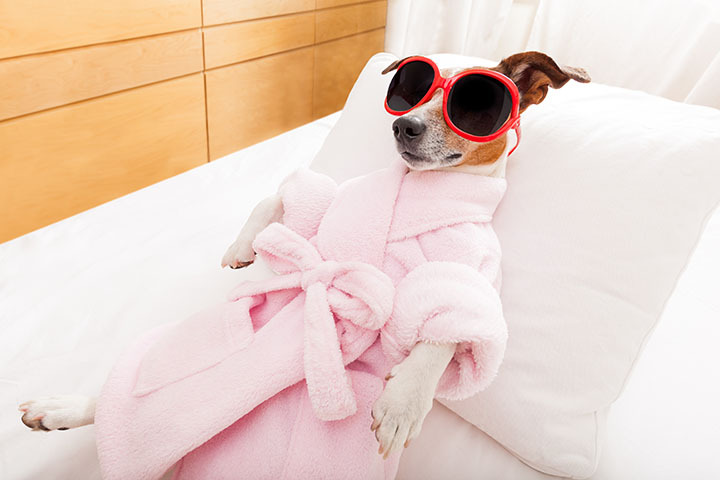 Our unique spa treatments are the perfect way to help your dog feel relaxed and settled. Let them try a cleansing pawdicure, or an invigorating aromatherapy treatment. Check Out Everything Our Groomerie Has to Offer! Rolling in the mud. Chasing chipmunks. Wrestling with the neighbors. It’s a dirty job, being a dog! 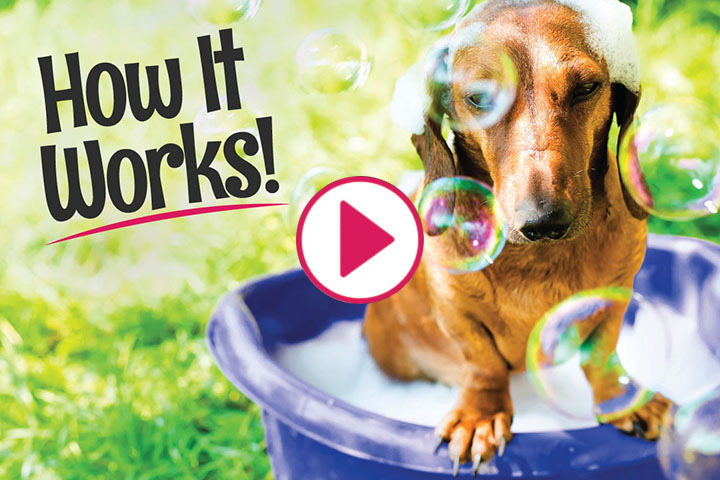 Let us help with unlimited monthly baths starting at just $39.97. This is the service that made the Splash and Dash family famous. 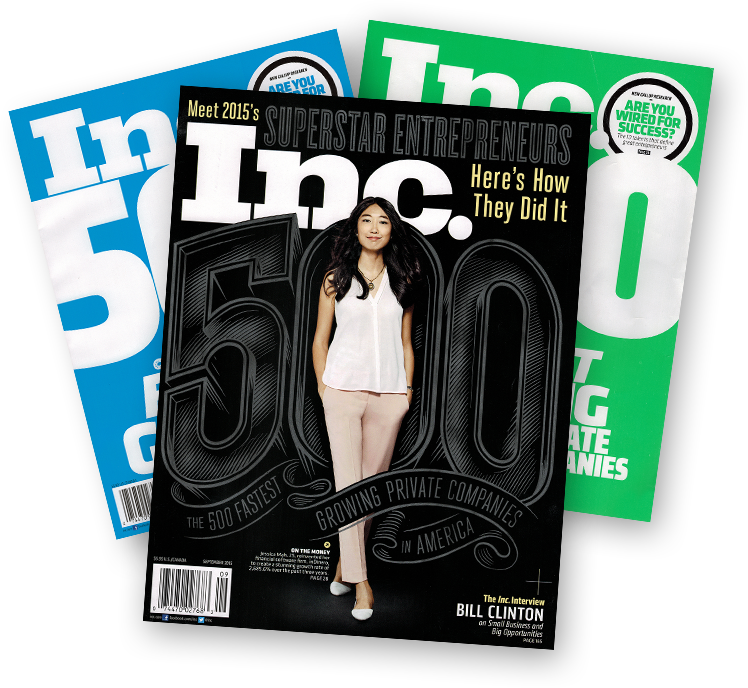 Learn More about our Signature Membership Service Here! Whether your pup is looking for a simple haircut, or some showroom styles, our staff is carefully trained to provide your dog with a safe and enjoyable experience. Come to us for all your regular grooming needs including baths, haircuts, nails, and glands. Learn More about our Safety First Dog Grooming Here! You don’t want one of those Lady and the Tramp moments to be ruined by bad breath. 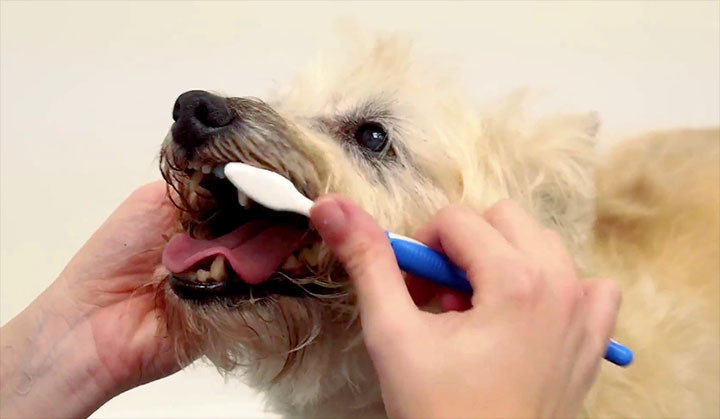 We can keep your pup’s pearly whites sparkling, and their breath fresh. Click Here to See Our Dog Dental Supplies! Our 100% Cute Cut Guarantee! If your dog gets a “bad haircut” at any other groomer, we’ll fix it completely free. Just bring in your dog within 7 days of the original grooming.